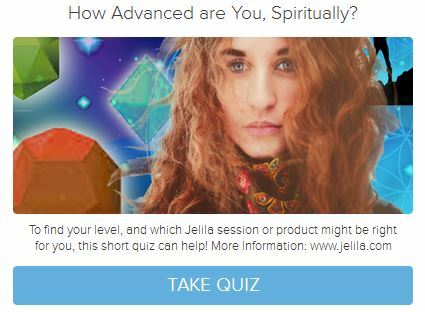 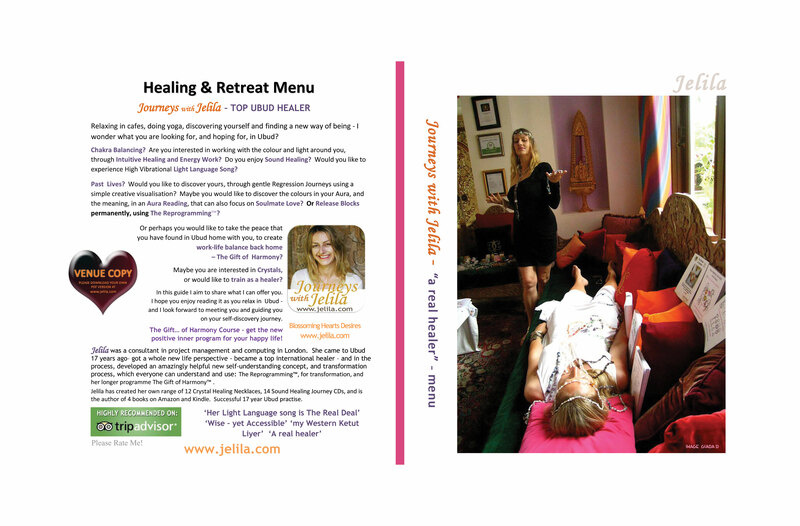 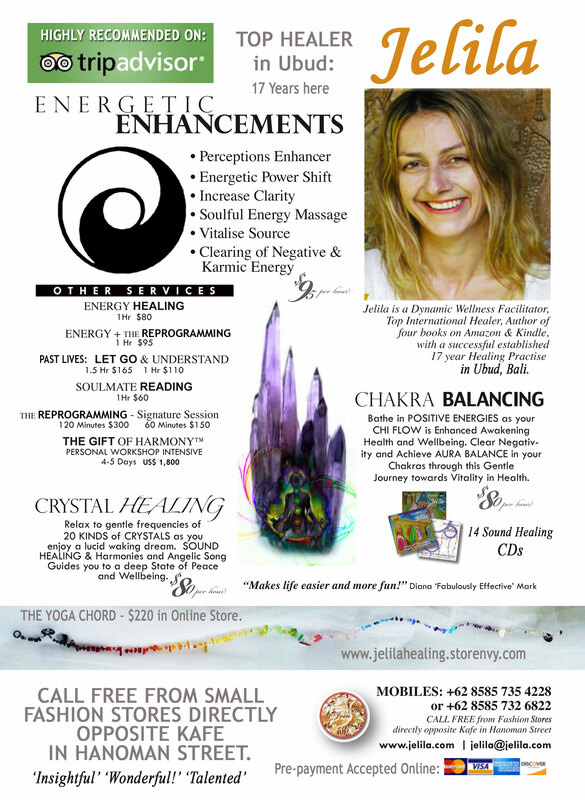 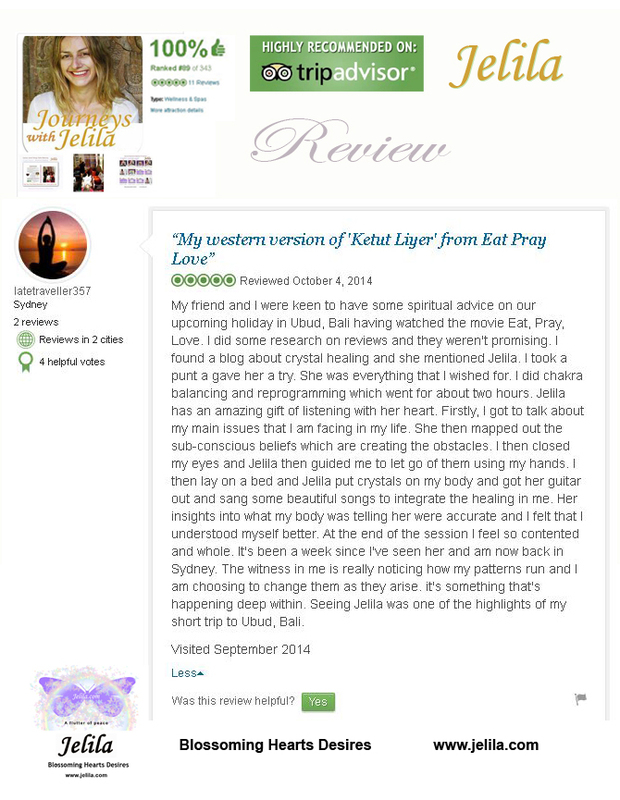 Jelila is my new power mama chakra healing guide. 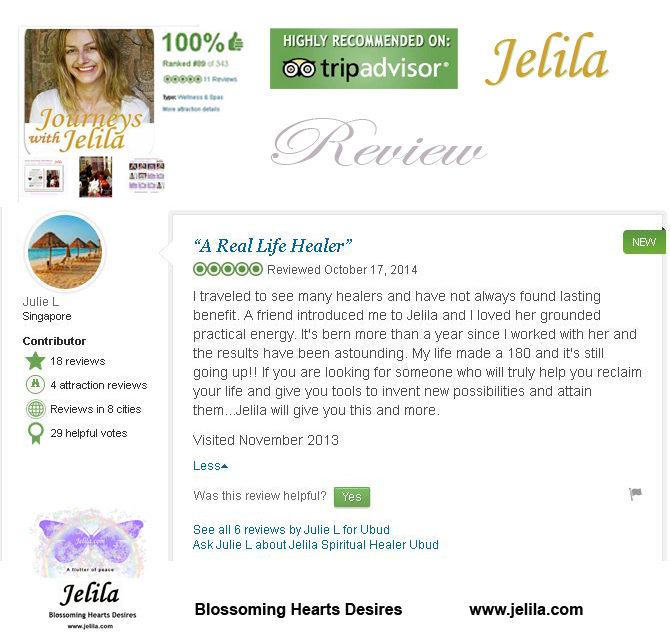 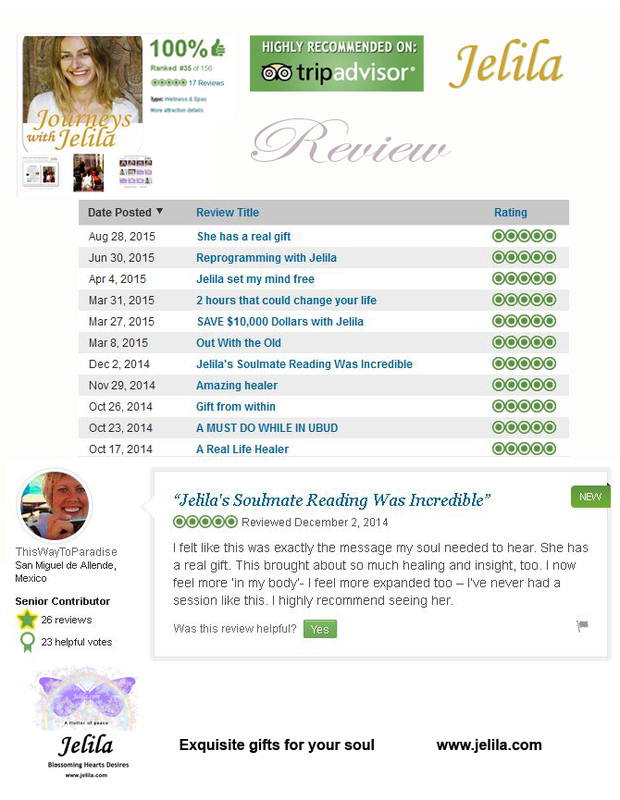 Jelila knows her stuff, and being in the room with this woman takes you to another galaxy. 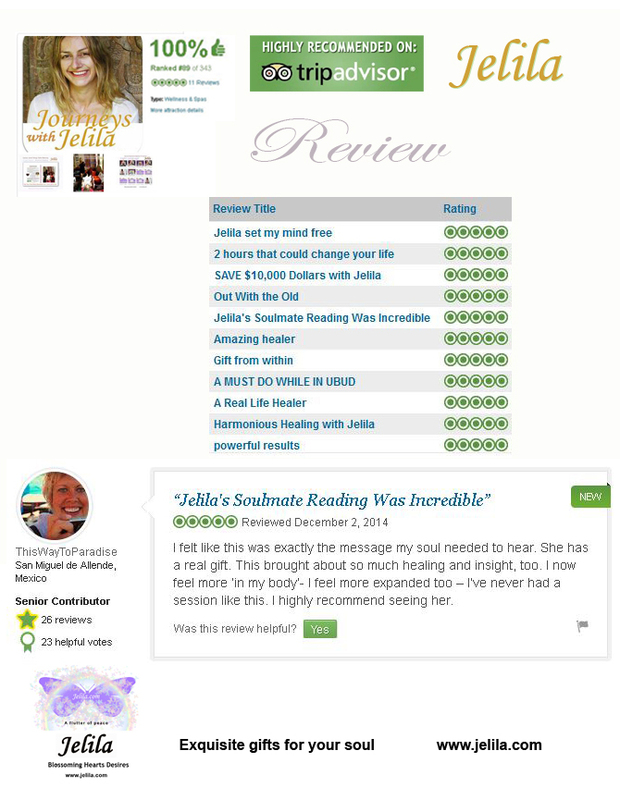 Very fun, detailed review of Jelila’s classes. 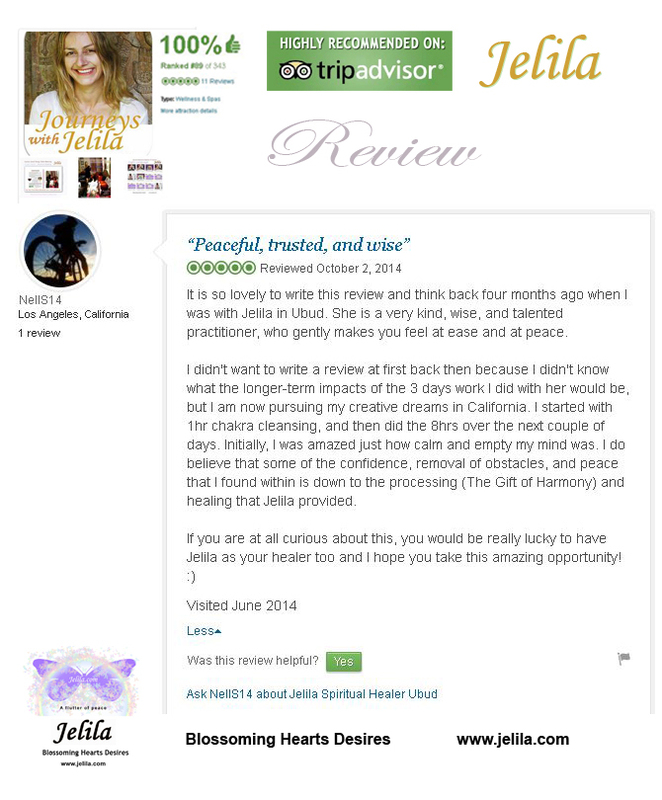 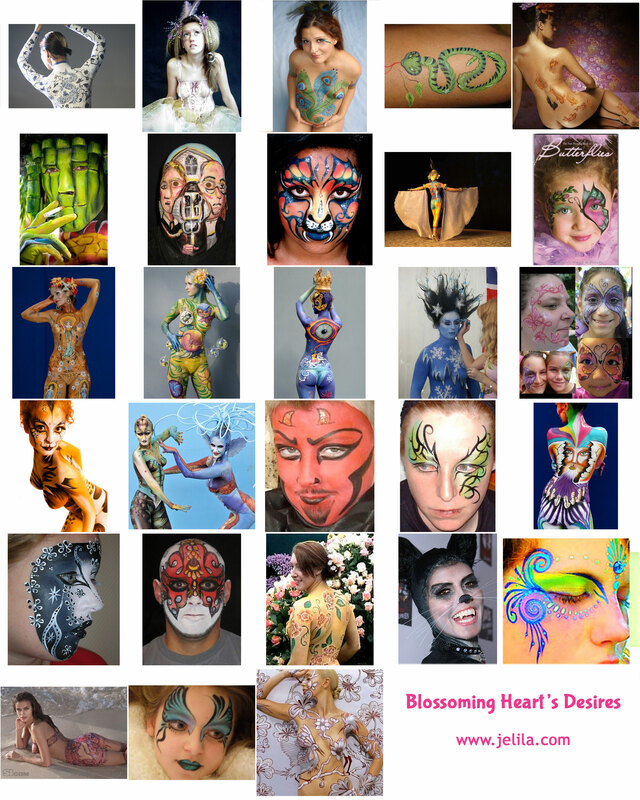 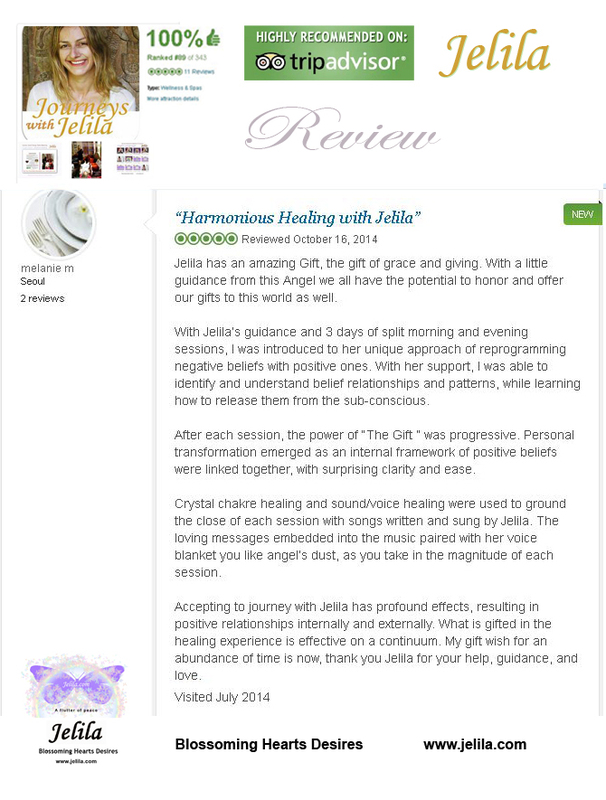 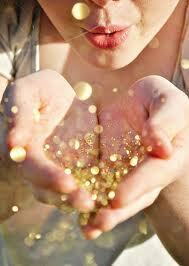 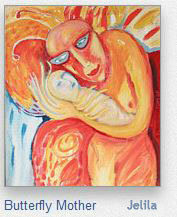 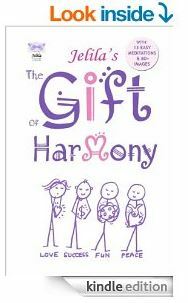 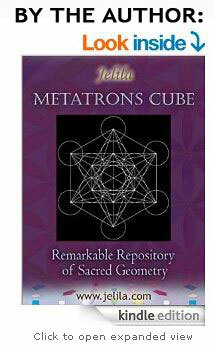 Free Download about The Gift of Harmony by Jelila PDF.